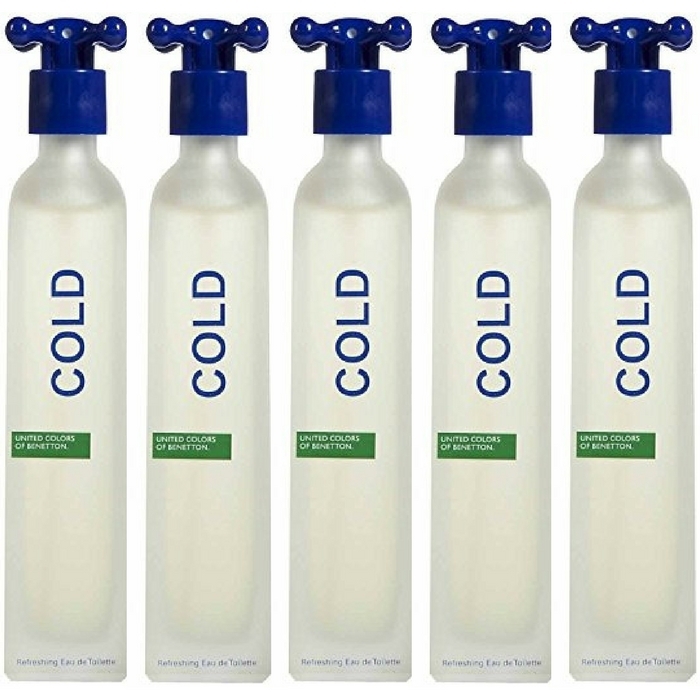 Cold By United Colors Of Benetton Spray For Men Just $5.98! Down From $35! You are here: Home / Great Deals / Amazon Deals / Cold By United Colors Of Benetton Spray For Men Just $5.98! Down From $35! Get this awesome deal at Amazon! Cold By United Colors Of Benetton Spray For Men is now on sale for just $5.98 down from $35! Launched by the design house of Benetton in 1997, COLD is a men’s fragrance that possesses a blend of lemon, mandarin, and geranium. It is recommended for romantic wear.When applying any fragrance please consider that there are several factors which can affect the natural smell of your skin and, in turn, the way a scent smells on you. For instance, your mood, stress level, age, body chemistry, diet, and current medications may all alter the scents you wear. Similarly, factor such as dry or oily skin can even affect the amount of time a fragrance will last after being applied.